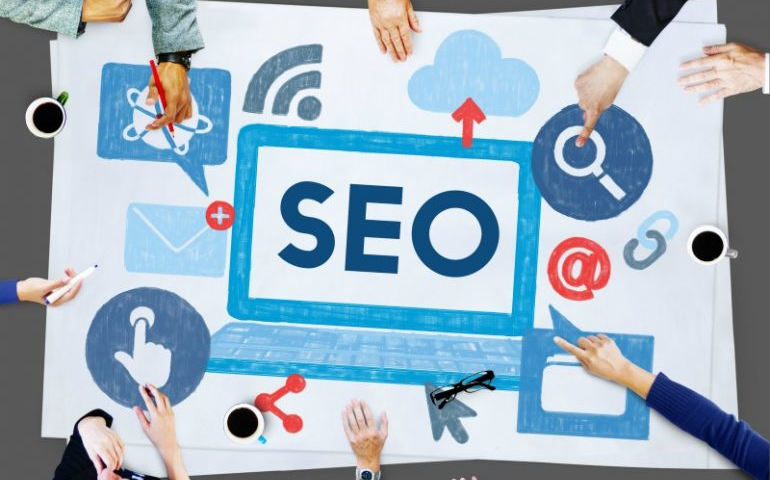 Even with near dramatic changes to the digital landscape, search engine optimization (SEO) still remains an important and effective online marketing strategy. 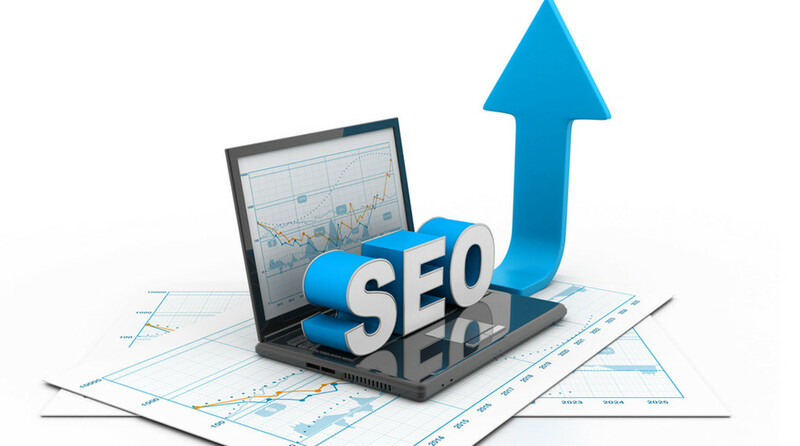 The following are the five most important benefits of SEO in online marketing. 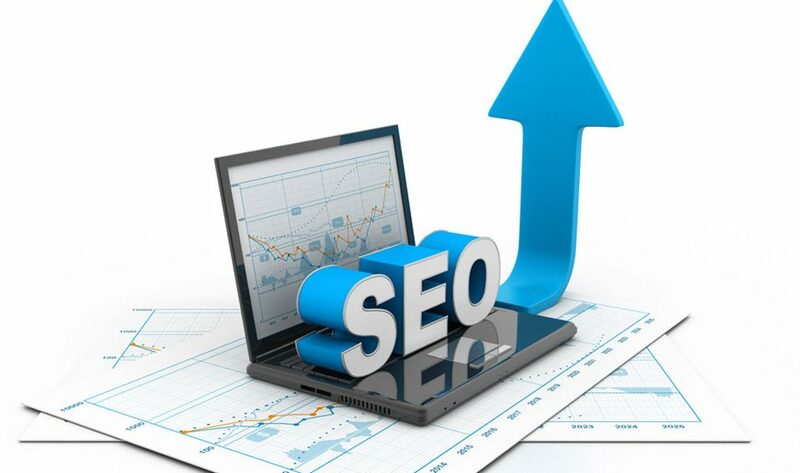 Increased Traffic: SEO helps your web pages to achieve top positions in search engine results. These top positions help your pages to receive increased traffic and therefore more impressions and clicks. A good SEO strategy creates informative and keyword relevant title tags and meta descriptions that show up in result pages. The optimization of tags and descriptions helps to improve click-through rates and increases qualified web traffic. 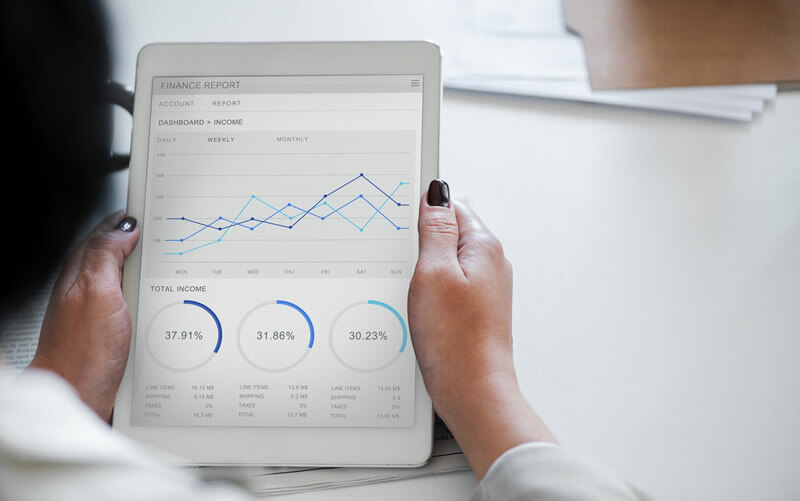 Return on Investment (ROI): SEO helps to provide trackable and quantifiable results irrespective of whether it an e-commerce or non-related website. 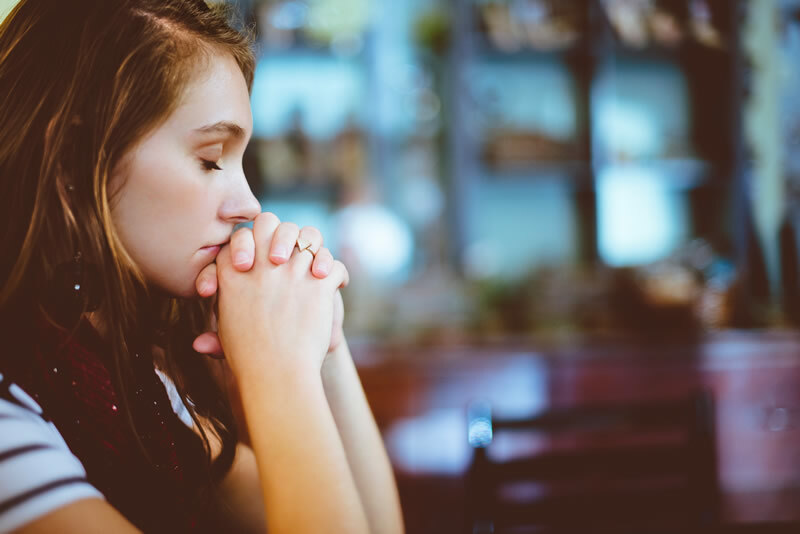 You will have no qualms with the ROI. 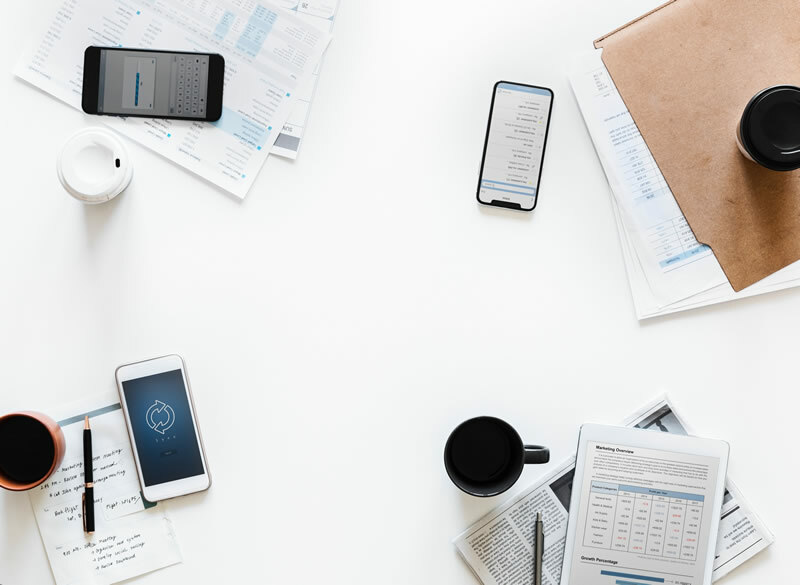 Salient Marketing should be in a position to track all aspects of their strategy through metrics such as traffic, rankings, and conversions. Cost Effectiveness: SEO specifically targets people who are actively looking for your services and products online. It makes it one of the cost-effective marketing strategies due to its inbound nature compared to outbound strategies such as cold-calling. The traffic that results from SEO is more qualified than many other marketing strategies hence the resultant cost benefits. Increased Site Usability: SEO helps to make your website more navigable for both search engines and users. 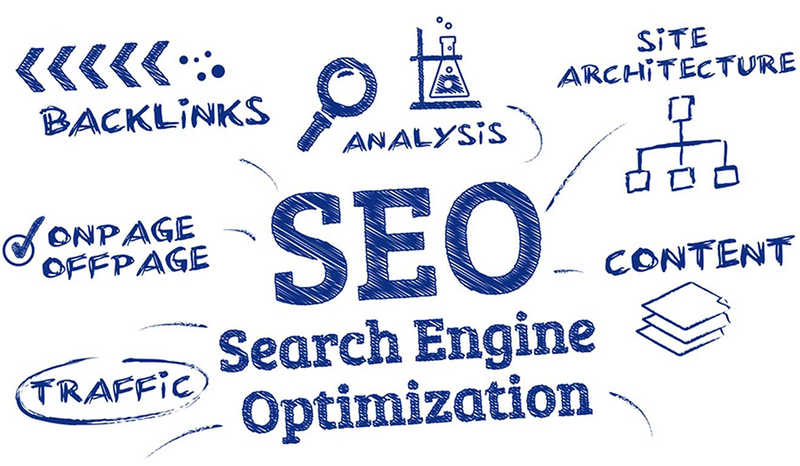 SEO will call for the reorganization of your website’s architecture and links to ensure that the website is easy to find and navigate for information. Brand Awareness: SEO helps your website achieve top ranking in result pages resulting in significant amount of impressions and great exposure. Being at the top of result searches for targeted keywords helps users associate your brand with those keywords. Companies that appear on the first page of search results are perceived to be trustworthy. 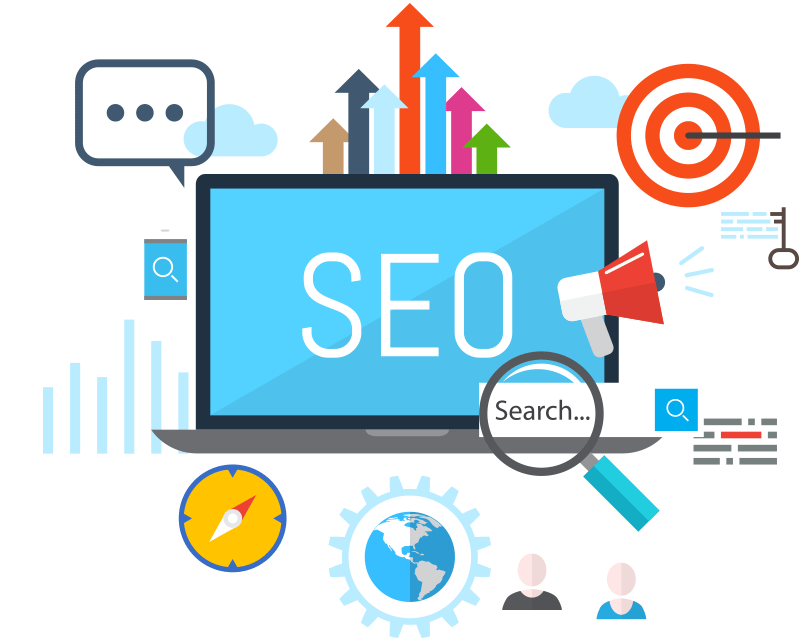 Contact Salient Marketing in Ottawa for more information about SEO and how SEO could be beneficial to your websites and your business or company.